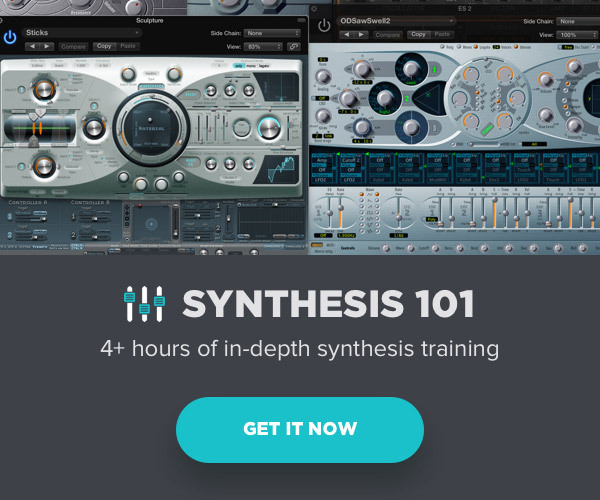 Most of the articles I’ve written for The Pro Audio Files have been based on synthesis in the analog and digital realms. 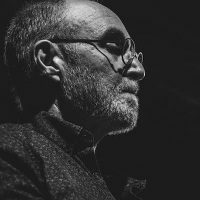 But a large part of my creative practice includes live guitar performance and processing, so I thought I’d offer some insight on my efforts to create a synergy between these sonic worlds. My first experience with MIDI guitar was with a Roland MIDI Guitar system I borrowed from a friend sometime in the late 80s (don’t recall the exact model). It involved a MIDI pickup that needed to be attached to your guitar which plugged into a box that acted as a sound module and interface. Although it was novel and fun to play with for a while, due to the many stuck notes, latency and bad tracking, it soon became more trouble than it was worth. Also, I hated the idea of attaching anything to my guitar. 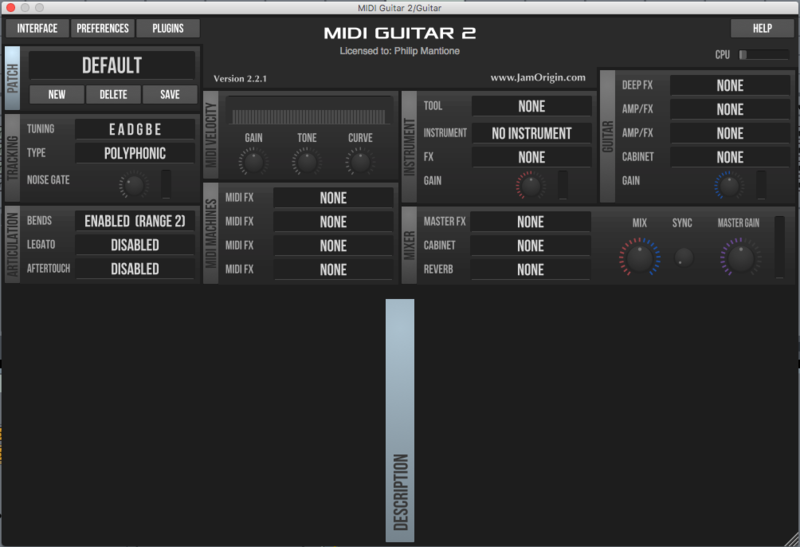 A few years ago I came across Jam Origin’s MIDI Guitar plugin (which also comes as a standalone application) and was immediately impressed. The application requires no additional hardware or attachments. Instead, the software is optimized through intelligent algorithms that are incredibly effective at tracking direct audio input, specifically from a guitar or bass. With proper buffer settings in the DAW of your choice (I’m using a buffer size of 128 samples at 48k/24 bit) the round trip latency is about 6 ms (3ms input + 3ms output) on a MacBook Pro 2.8 GHz Intel Core i7. This still may seem high and take some getting used to for some. Here are some ideas I’ve developed to tweak my sound and the playability of the setup. Part of the magic comes when you combine the dry guitar signal (and by dry here I mean guitar only with audio-based processing) and the MIDI-driven signal, which could be a virtual instrument track (or external MIDI instrument) triggered by the Audio-to-MIDI conversion performed by the MIDI Guitar software. This approach allows for the transient attack of the direct sound to come through while enriching the sustained sound with synthesized content. A mixing analogy would be the New York compression technique, where a dry track is combined with a highly compressed version of a duplicate track in a parallel compression scenario. In the case of MIDI guitar tracking, the attack helps the player feel more connected in a tactile way to the sound being produced, a necessity for inspired performance. The choice of synth voice is crucial. Some synth sounds are not suitable for this context due to factors like extreme attack times (too long or too fast), or they simply don’t contribute to the tone in a way that compliments your aesthetic. 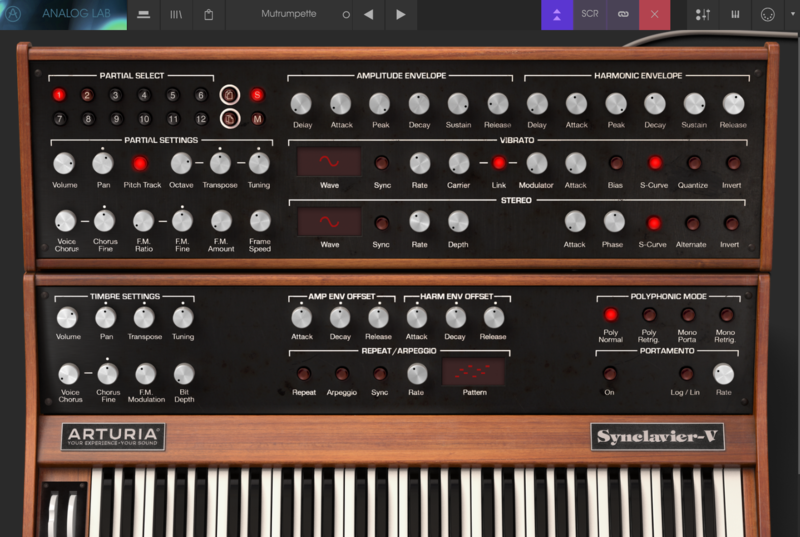 You may want to have different guitar sounds matched with certain synth voices. Layering multiple synth voices or instances can also be extremely fruitful in developing rich textures. I recommend finding a virtual instrument that offers a variety of choices. Start by ferreting out a list of possible presets that work well right out of the box. Whittle down that list to a handful of decent sounds and tweak them to make the sounds your own. 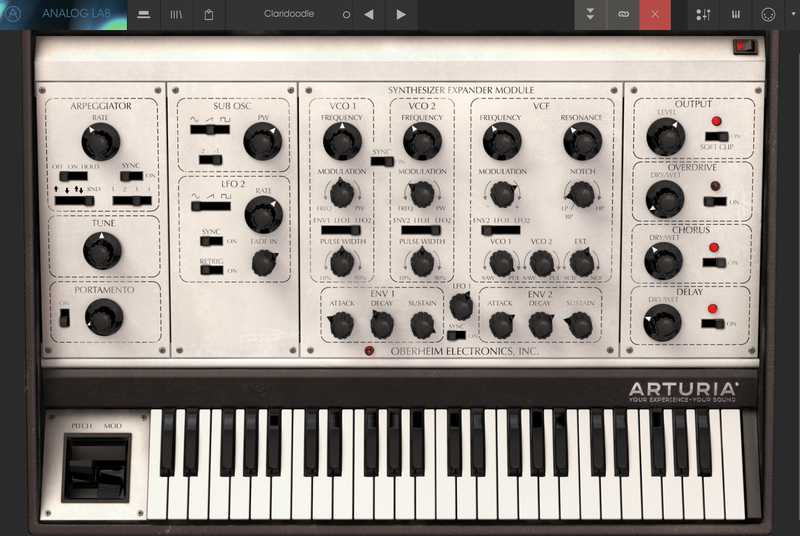 At the moment I’m using four instances of the Arturia Analog Lab plugin which includes emulations of various vintage analog synths. Of course driving external synths via MIDI is a possibility as well. But due to the nature of my particular setup, using soft synths is a better approach. Mostly because it’s far easier to change sounds on the fly in a DAW and I don’t want to tie-up my external analog gear which I use in other ways during a live performance. One of the main problems with the hardware converters I’ve used in the past had been tracking. While current hardware versions are probably much better, I can definitely vouch for MIDI Guitar’s tracking capability on the whole. Although it can be a matter of choosing the right synth sound and wet/dry blend, I find the polyphony to be surprisingly accurate. In some situations, you may find that using a polyphonic setting in MIDI Guitar works best with a monophonic synth voice. Experimentation with voice choices and polyphony is key and will yield fruitful results. What is really impressive is the accuracy of the string bend conversion which picks up everything from subtle vibrato to very wide intervallic extremes. 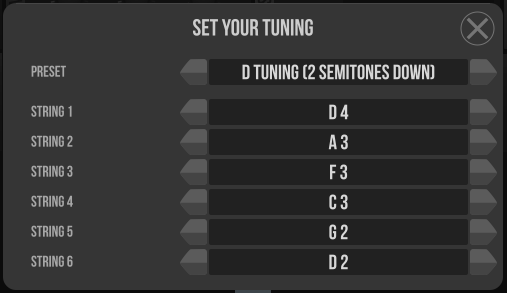 It should be noted, however, that to get the best results you need to match the pitch bend settings in the synth voice with the settings in MIDI Guitar to make things align nicely. Once dialed in, it really feels and sounds like a single multitimbral instrument. Of course, nothing is perfect, and you will experience tracking errors and wrong notes occasionally. 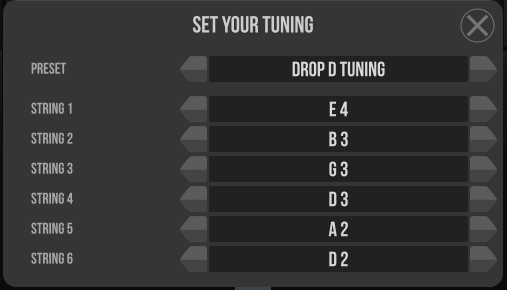 The setup does require some adjustments in sensitivity parameters and requires more accuracy in your playing style. Don’t expect sloppy playing to be corrected or textural effects like string scrapes to be reproduced in any musical or analogous way. 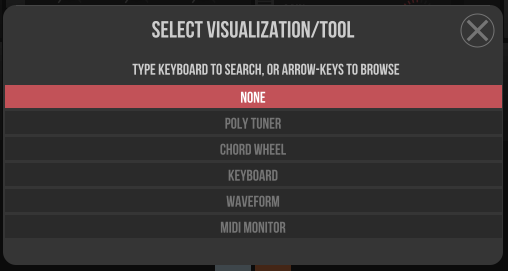 MIDI Guitar comes with various amp simulations and effects for the dry guitar input so that in theory you could use the standalone application by itself. Indeed this should also improve latency. Admittedly, I have not used the software in this context. Since other parts of my setup require Ableton Live, it just makes sense for me to use the plugin version. 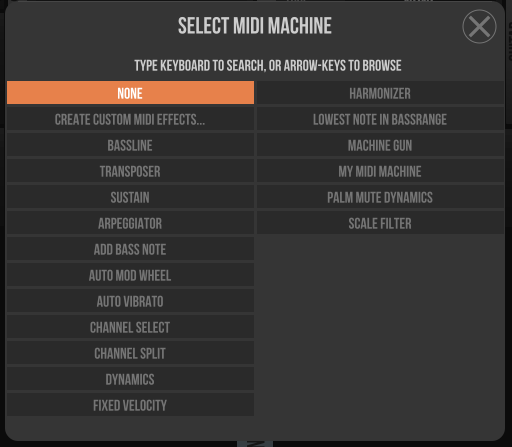 Other functionality includes a section that allows for MIDI Machine effects post conversion. Built-in effects include things like Harmonizer and Add Bass Note (Listen to Examples 24 and 25 below). 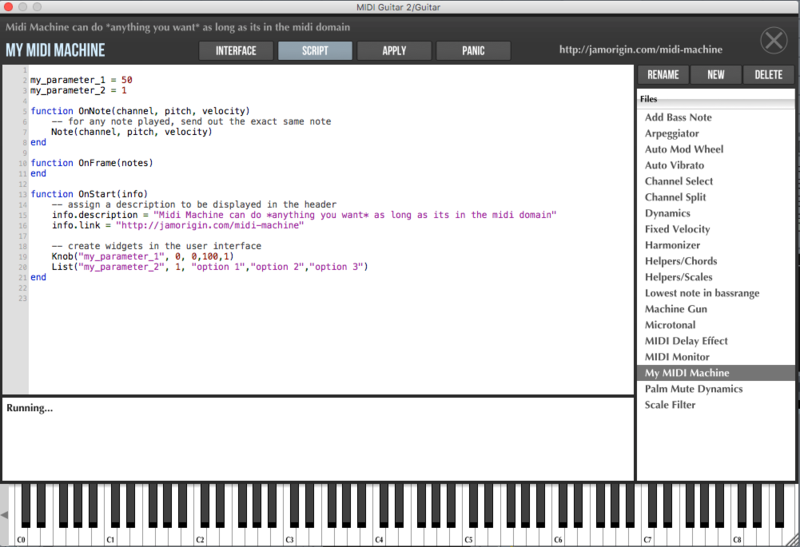 You can also find more MIDI Machine effects online or even program your own! 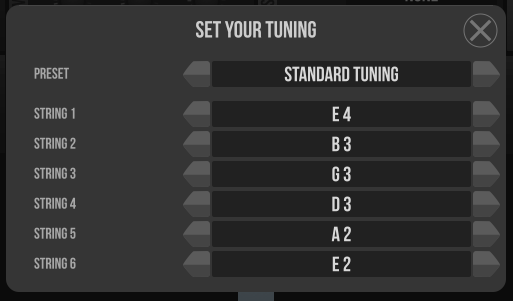 The software can be setup to look for alternate tunings. However, microtonal tunings don’t seem to be an option at this point. I suppose that part of the optimization that takes place under the hood would be more difficult if the algorithm had to deal with a wider range in terms of EDO (equal divisions of the octave). I recorded the examples below with my guitar (1966 Telecaster) plugged directly through an RME Fireface 802 into Ableton Live 9. The signal was split in an Effects Rack with one path going through Native Instrument’s Guitar Rig Pro and the other into Jam Origin’s MIDI Guitar. 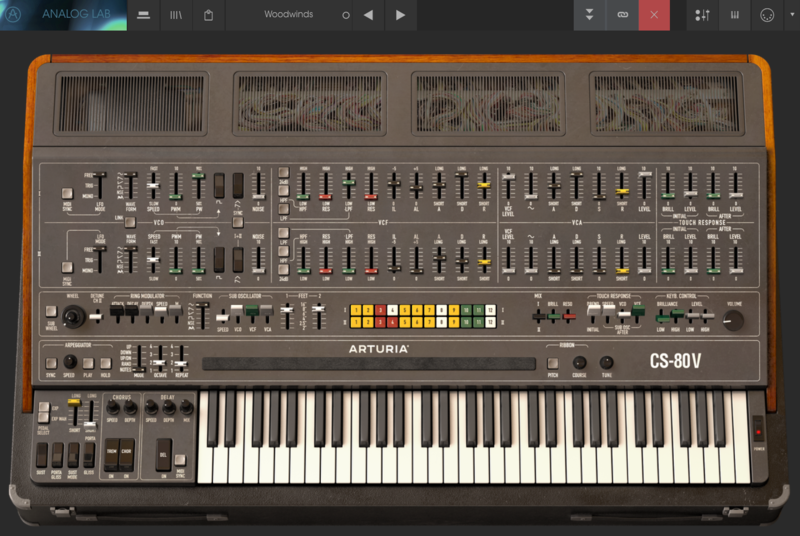 From there the MIDI information was sent to four Instances of Arturia’s Analog Lab, which were mixed independently in various combinations with the direct guitar sound, or used as solo sounds. Note that none of the recorded examples below are mastered and I intentionally left flaws in the MIDI tracking in place for demonstration purposes and to duplicate as much as possible a live performance scenario. 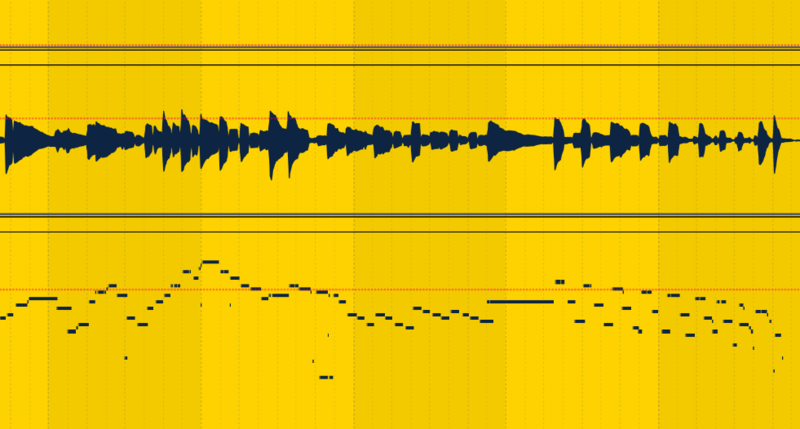 That being said, it would be relatively easy to edit out the handful of MIDI tracking errors to clean things up. Below are images of some of the recorded audio and the resulting MIDI conversion. 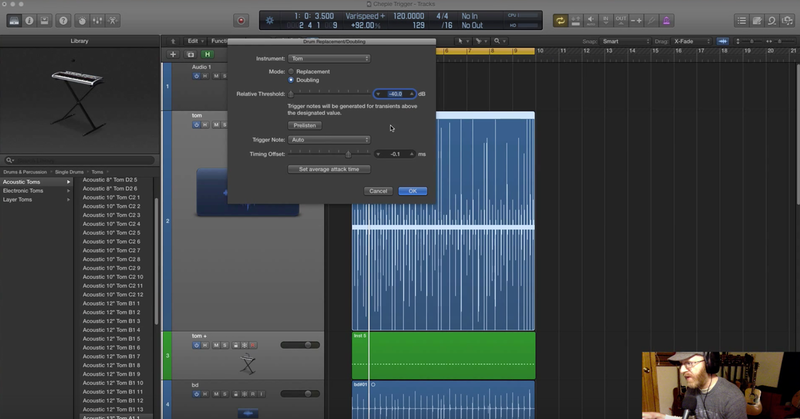 There are other ways to convert Audio to MIDI including Ableton’s “Convert Harmony or Melody to MIDI Track.” While this does a great job for certain situations, it is not a real-time function and not optimized for the guitar. Hardware MIDI Guitar systems will find it hard to compete with MIDI Guitar in terms of flexibility, performance and certainly cost. If you’re a guitar player with a computer, I encourage you to try it. There’s a free trial and the full version is ridiculously inexpensive at just $100! If you’re willing to invest a little time, you may be able to develop a whole new array of sonic possibilities. Or, you may be so overwhelmed you’ll sell your computer and all your pedals and go back to the direct guitar to amp setup you had when you were 12. Either way, change is almost always a good thing.